A hybrid supercar replacement of the i8 coming by 2023! And it's expected to pack one heck of a punch with 700+ HP! Sources, aka Autocar, has it on good authority a “new super-sports car” is being developed to serve as an indirect replacement for today’s i8. It'll come equiped with a much larger combustion engine (possibly with six cylinders) along side electric motors. Although the i8 will not live on, a lot of its architecture will continue on with this teased supercar. We most likely will not see or hear of it anytime soon as it's said to be slated to hit the market by 2023. 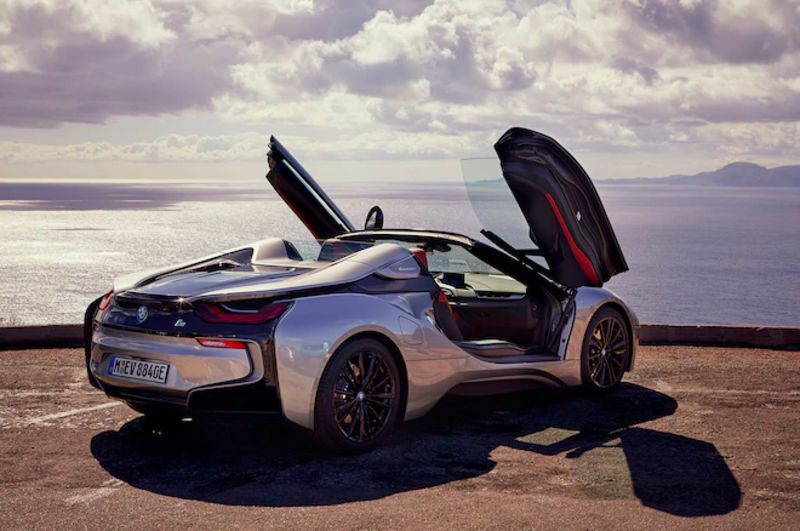 The price tag could also be much more than the i8, the possibility of it sitting at about $200,000. If you are an engineer, once in your life, you want to make a super-sports car. I think partial electrification will enable that," Frohlich said. "If we have these very compact and very powerful electric driving units, if we have a carbon-fiber chassis—for example, the i8's—and if we still have high-performance engines, then, if you do it cleverly, you can combine them into a real performance package.